Owing to production of the new models, the Skoda manufacturer could increase its selling in October. The Skoda selling grew up by 17 percent in the European market where the carmaker sold 32,400 vehicles. 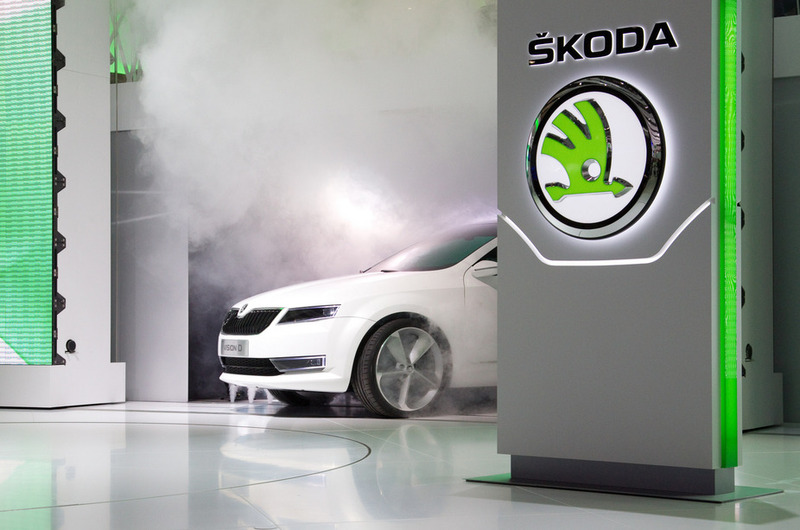 About 83,800 Skodas were sold in October; it is eight percent of the annual sale percent. The auto manufacturer sold 768,700 cars during the period from January to October this year. The selling grew up in the European market; especially in Germany, where sales increased by 24 percent. However, according to words of the carmaker, the Skoda brand gets orders for cars repeatedly despite any problems on the international market. The bestselling vehicle is the Octavia. Its sales increased by 50 percent in Europe. The carmaker targets to produce new Octavia models for the Chinese market. As you have already known, Skoda plans boosting selling by launching the compact Rapid Spaceback and the compact Yeti SUV, which is expected to come on sale in January next year.